Are you planning a trip to South Australia? 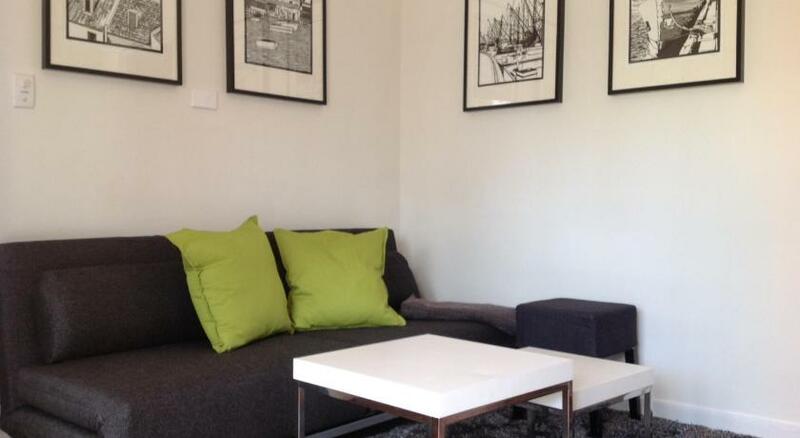 Port Lincoln is the best area to stay and this hotel will give you the perfect place to stay. 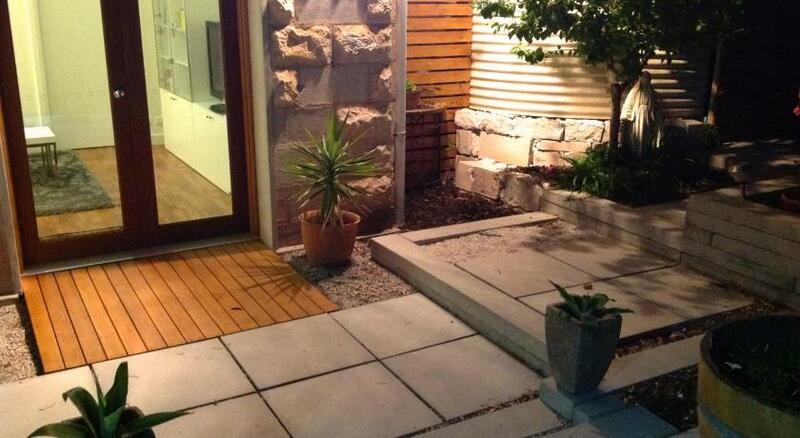 Hermitage Garden Cottage is sensible accommodation that is the premium for your accommodation needs. 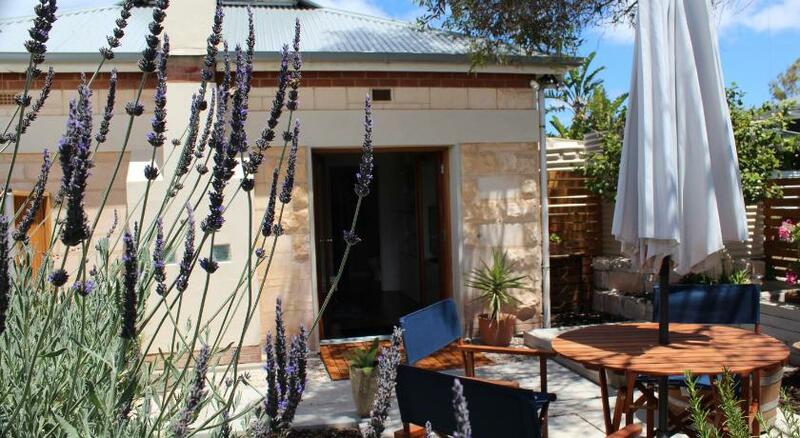 Located in central Port Lincoln, Hermitage Garden Cottage offers private accommodation with BBQ facilities and a cosy fireplace. Guests can relax and enjoy garden views from the courtyard. 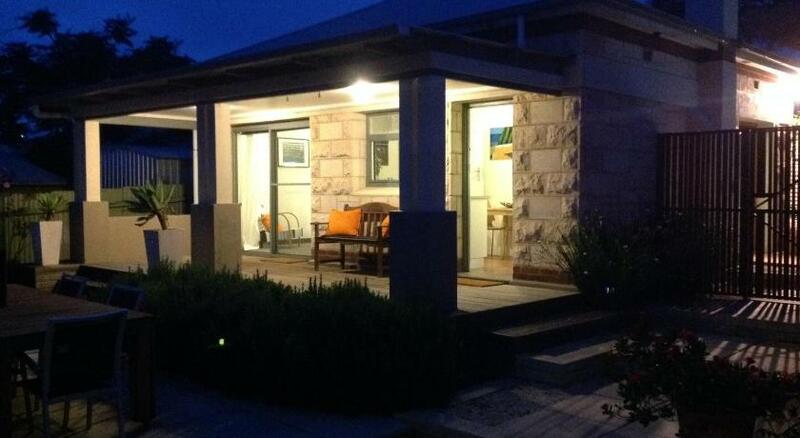 Hermitage Cottage is 5 minsâ€™ drive from the Port Lincoln Yacht Club and the Port Lincoln Railway Station. Ravendale Park Racecourse is 8 minsâ€™ drive away. You can prepare a meal in the fully equipped kitchen, boasting an oven, a stovetop and a fridge. A flat-screen Television, DVD and CD player can be found in the lounge room. This property has been online since May 13, 2014.